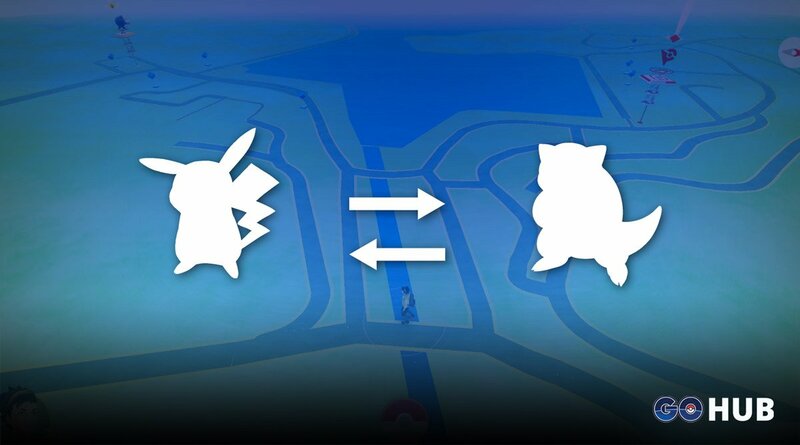 Players worldwide are confirming big changes to Pokemon GO Nests and related spawns as of this morning. Pokemon Nests don’t change often, every 23-24 days, and each Poke migration is a game changing event for the local area. This one is interesting in multiple ways. The latest change introduced no new spawn frequencies, but there have been rumors on /r/TheSilphRoad that soft spawns have also changed significantly. Usually, soft spawns follow the same change pattern as nests, so your local spawn areas may have shifted or spawn different Pokemon as of this morning. Unlike the last migration, the recent update introduced more variety and more Pokemon in Nests – kudos to Niantic! We are still working on filling up the entire change log as multiple New Pokemon Nests are missing. Stay tuned, the chart will be updated throughout the day.